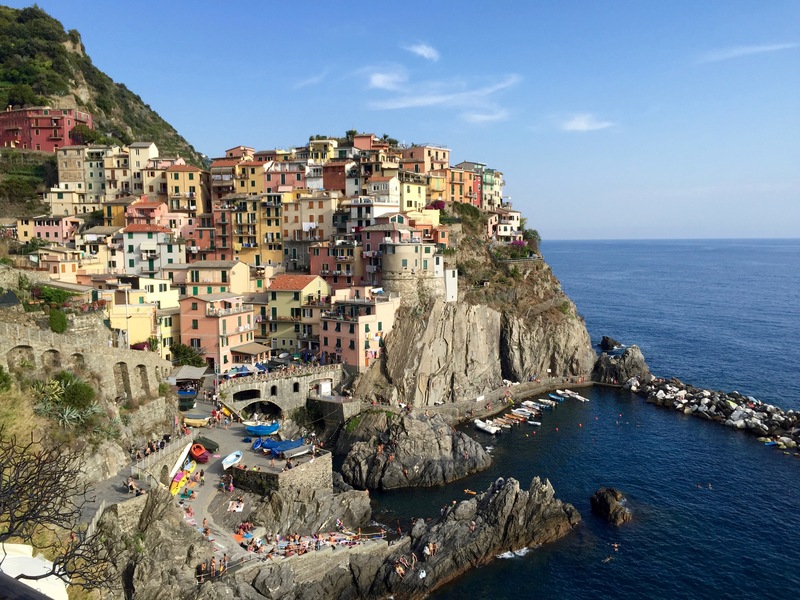 Our last stop in Europe was Manarola, one of the five little cities part of Cinque Terre. It was the perfect place to end our adventures. We spent our days swimming in the Mediterranean, laying out (wearing plenty of SPF), drinking and eating. 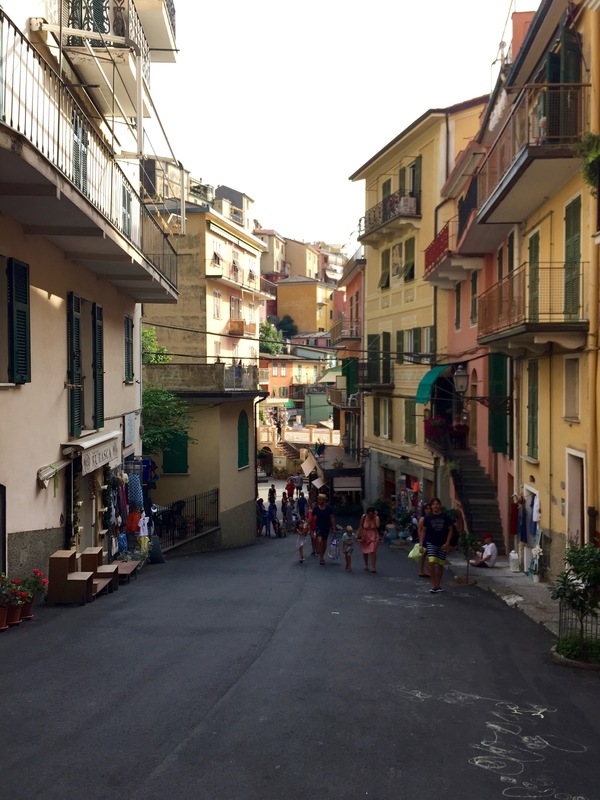 We found out just how different the beaches are compared to that of LA when we took a short train ride to Riomaggiore. Laying out on a bed of rocks, albeit smooth rocks, is not as romantic as it sounds. When we eventually found ourselves a giant rock to lay on we spent the rest of the afternoon dipping in the water and reminiscing about our trip. 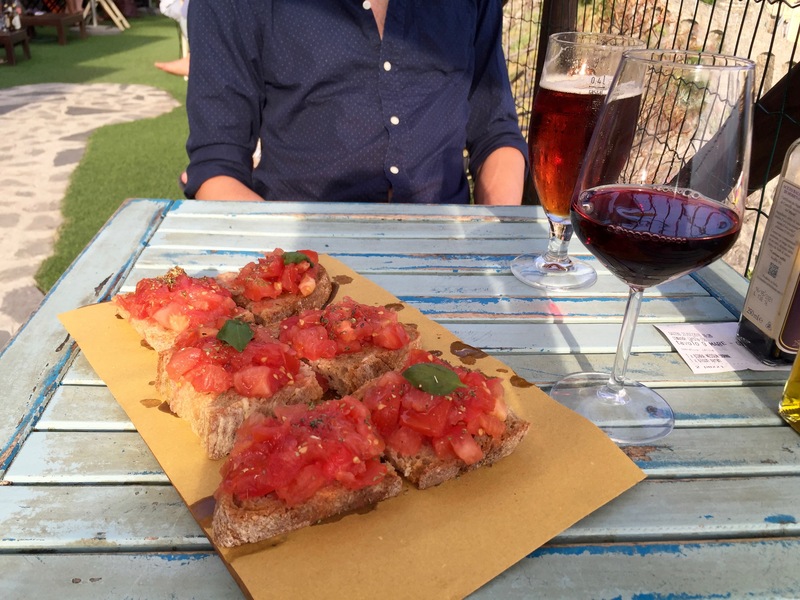 Do you like wine, bruschetta, and prosciutto? Well, so do I and that’s exactly what I had at Nessun Dorma. It’s an outdoor cafe on the side of the cliff in Manarola with the most fantastic view. The food was great and the company was even better. 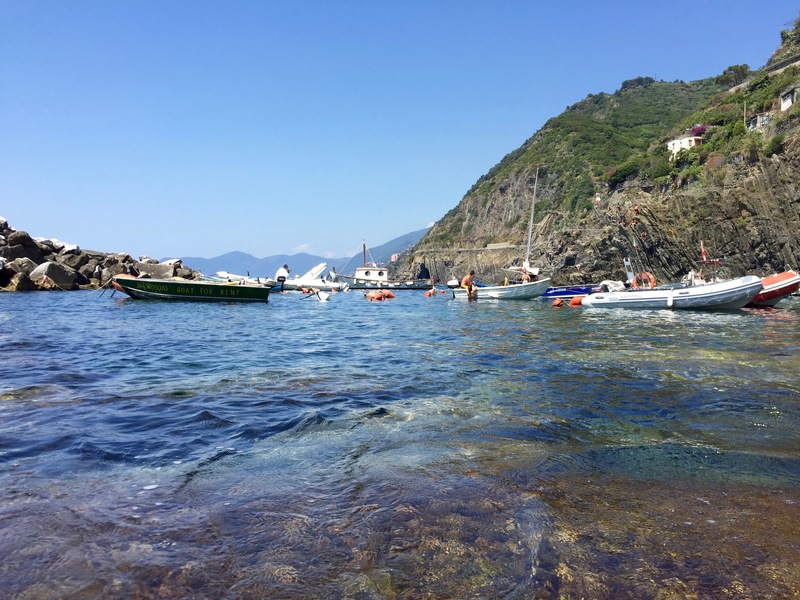 What more could you want at the end of a long trip except to relax on the beautiful Italian coast? 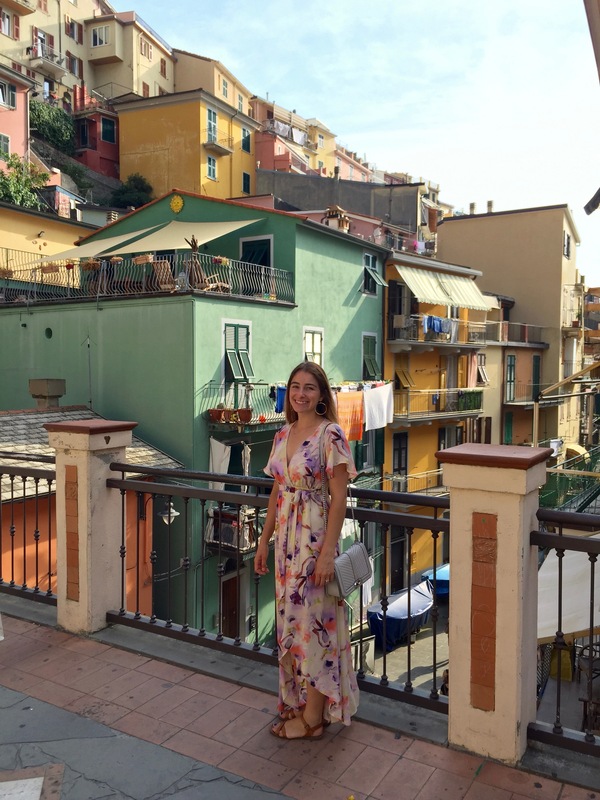 The best and last meal we had in Europe was at Trattoria dal Billy. Everything form the 12 different antipasti’s (no joke) to the truffle with swordfish, and panna cotta were absolutely delicious. Talk about going out with a bang, right? The photo above was the view from our table. Everything about this meal was perfect…well, except for the obnoxious Americans who were eating a few tables over – go figure! 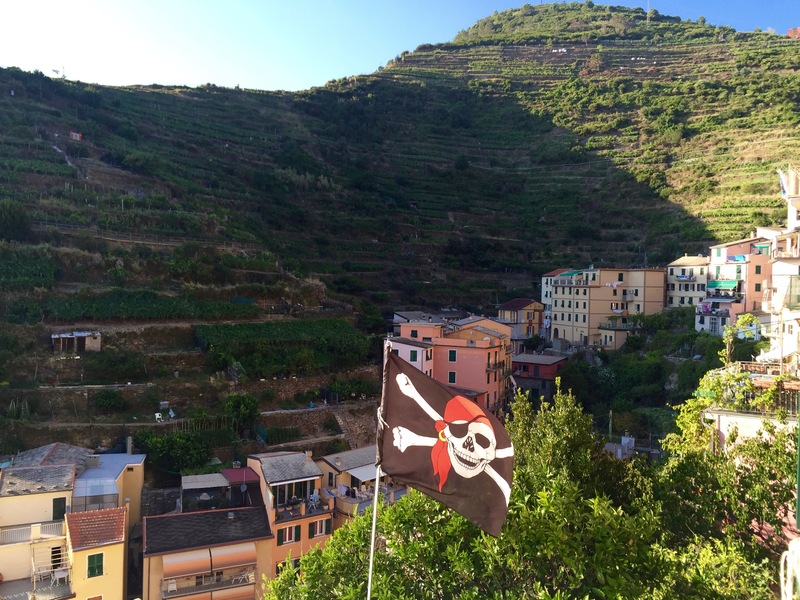 1 Comment on "Cinque Terre – Manarola, Our Final Stop in Europe"
Love this! 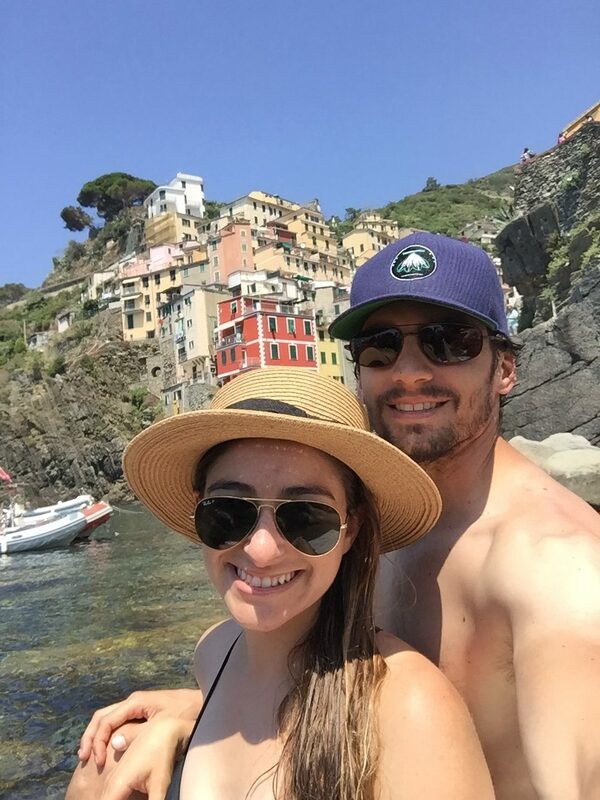 I also just got back from a long weekend in Cinque Terre!! It was absolutely gorgeous. And i’ve never seen such a beautiful setting while hiking. 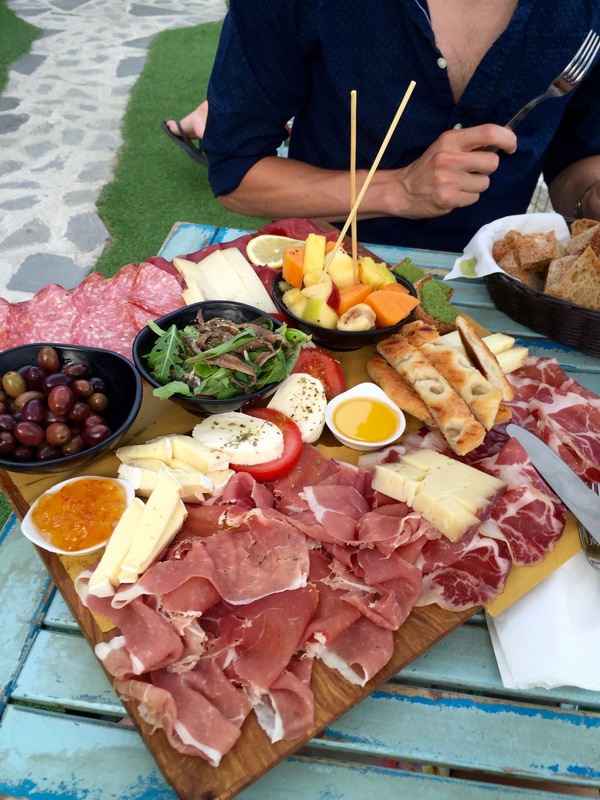 I wish I knew about the restaurant in Manarola because the food looked unreal!